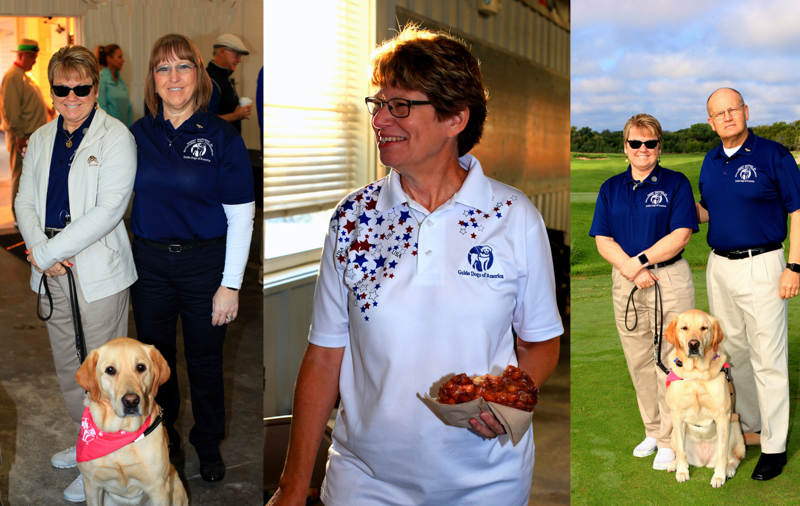 There was no seven-year itch between the Machinists of District 70 and the Guide Dogs of America as the two recently hosted the 7th Annual Robert Martinez Jr. Invitational Golf Fundraiser at the Sand Creek Station Golf Course in Newton, KS. 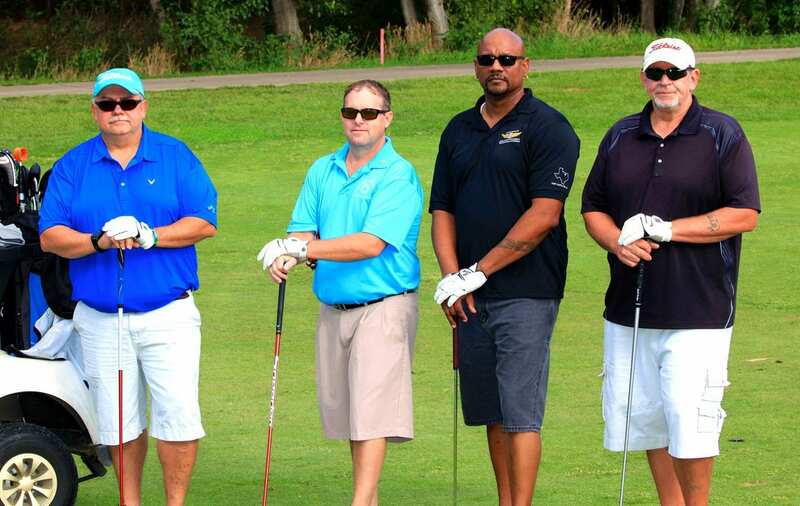 And this year the team at District 70 hit a hole-in-one with the event. 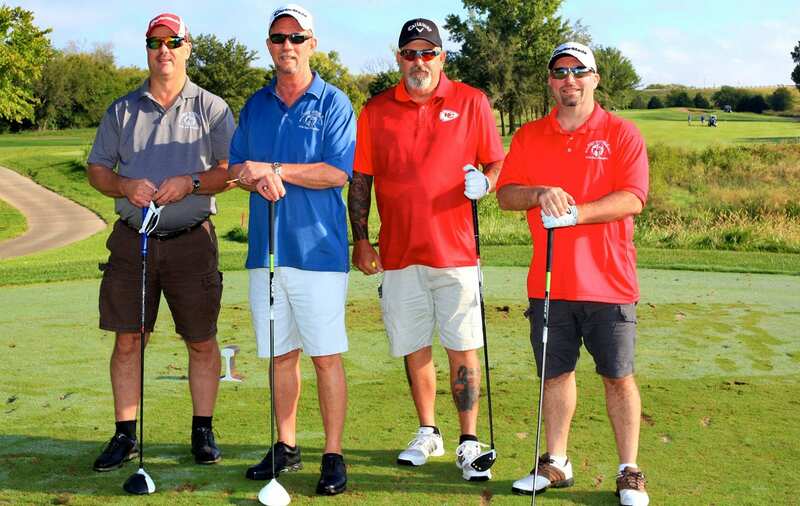 75 golfers, on 19 teams raised more than $53,000 on the greens and later with a raffle and live auction that sold items donated by hole sponsors and local businesses in the community. Directing Business Representative of District 70 Cornell Beard kicked off the event on a crisp, September morning in Kansas with a smile on his face and a warm feeling in his heart. The post Wichita Hits a Hole-In-One for GDA appeared first on IAMAW.